Have you even wondered what life was like in the 18th century? What did noblemen and their servants do all day? Our brand new magical manor tours offer a glimpse into rich Lithuanian history, the days when barons and baronesses ruled the land. You will visit Renaissance and Classicism castles, see the beautiful Lithuanian nature and even get to experience the life inside a XIXth century manor yourself! 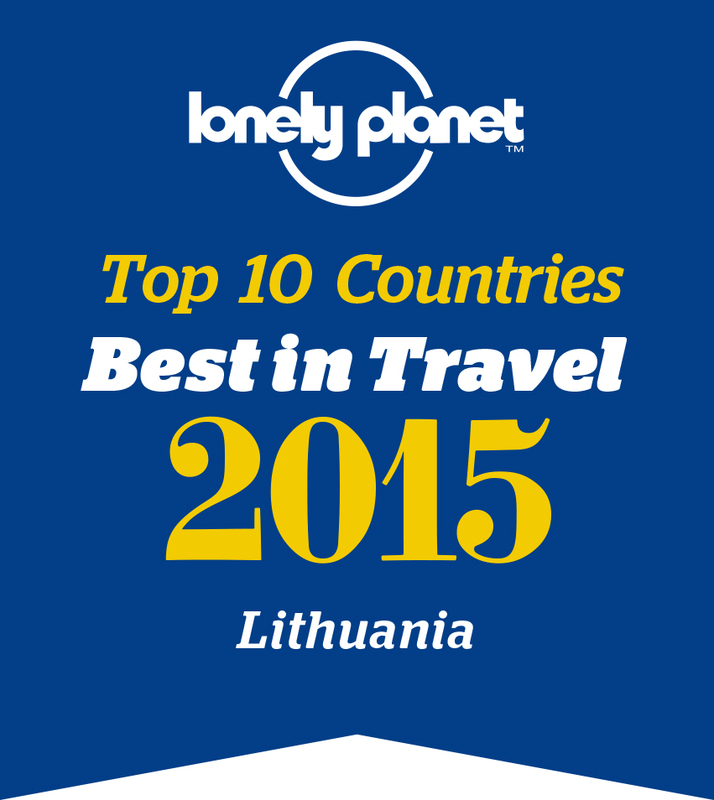 Don't miss the chance to tour the mystical Lithuanian manors! Our two short manor tours are similar, yet very different at the same time. In the Seaside and the North manor tour, you'll not only enjoy the mystic northern castles that are settled between thick forests and surrounded by various fantastic legends, but also see the wonderful Lithuanian seaside. In the Nemunas and the North short manor tour, the main route is the Nemunas river and the renaissance castles all along it. But don't fear, you won't miss the mysterious land of myths around the northern manors, because this tour includes them as well! Choose your preferred tour and don't hesitate to contact us! Arrival in Vilnius. Transfer to the hotel. Sightseeing tour around the Vilnius Old Town, which is one of Northern Europe‘s largest medieval old towns and in 1994 was named a UNESCO World Heritage site. Don‘t forget to bring your camera because this town is sure to be packed with stunning Renaissance and Baroque architecture, narrow alleyways and the spirit of Northeastern Europe. Night at hotel “Amberton”4* or similar in Vilnius. Depart to Rokiškis Manor – an excellent example of Classicism architecture in the northeast of Lithuania. Next stop is Biržai castle. The castle was built in the XVIth century by one of the most powerful noble families in Lithuania at the time, the Radvilos (Radziwiłł) family. The last stop of the day – Pakruojis Manor, where you will be able to immerse yourself into the daily life of XIXth century noblemen. Night in Pakruojis Manor. Morning departure to Palanga with an en route stop in Kretinga museum – a XIXth century manor wih an impressive Orangery (the Winter Garden). 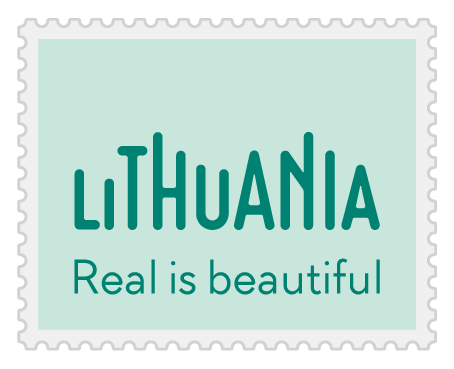 In the afternoon we move on to Palanga, the most popular Lithuanian seaside resort town. You will visit the Tiškevičiai Manor that houses the Palanga Amber Museum (with archaelogical finds from as far as the Stone Age), the Palanga Botanical Garden (also a part of the Tiškevičiai manor complex), Birute Hill and other sights. Overnight in a homestead “Žaliasis slėnis“. Departure to Klaipėda, the 3rd largest city in Lithuania. Tour around the old town of Klaipėda. After tour – trip to Kaunas, the interwar capital of Lithuania. From Kaunas we move on to XVIIth c. baroque Pažaislis monastery, home to the annual Pažaislis Music Festival. After visiting the monastery, departure to Trakai. In Trakai - farewell dinner overlooking lake Galvė and Trakai castle. Transfer to hotel “Margio krantas”. Arrival in Vilnius, tour around the Vilnius Old Town, a UNESCO World Heritage site, full of mysterious alleyways, legacy of legendary heroes, stunning Baroque architecture and green parks. Overnight at the hotel „Amberton“4* or similar. Departure to Kaunas, Lithuania‘s second largest city and interwar period capital. Tour around Kaunas Castle and around the architectural highlights of Kaunas Old Town. Trip to Raudondvaris Manor, a wonderful Renaissance castle and previous residence of famous noble Tiškevičiai family. Moving on to Panemunė Castle – a XVIIth c. castle that houses various exhibitions of Vilnius Academy of Arts. Overnight at Panemunė Castle‘s hotel. Depart to Pakruojis Manor, a step back in time to the life of XIXth c. nobility. Trip to Biržai Castle – the best preserved bastion-type castle in Lithuania, where you will be able to attend a tasting of local Biržai beer. Accommodation at Bistrampolis Manor close to the city of Panevėžys. From Bistrampolis Manor we depart to Taujėnai Manor, a XIXth c. Classicism style manor with a charming English-style garden. Next stop – Kernavė, a site of Lithuania‘s ancient capital, rich with with history and archaeological finds. From Kernavė we depart to Trakai, the last stop of the trip. This ancient Lithuanian city was once the residence of the Grand Duke of Lithuania. You will explore Trakai castle, enjoy a stroll around the beautiful Lake Galvė and enjoy the relaxing atmosphere of Lithuanian nature. Night in hotel “Margio krantas”.